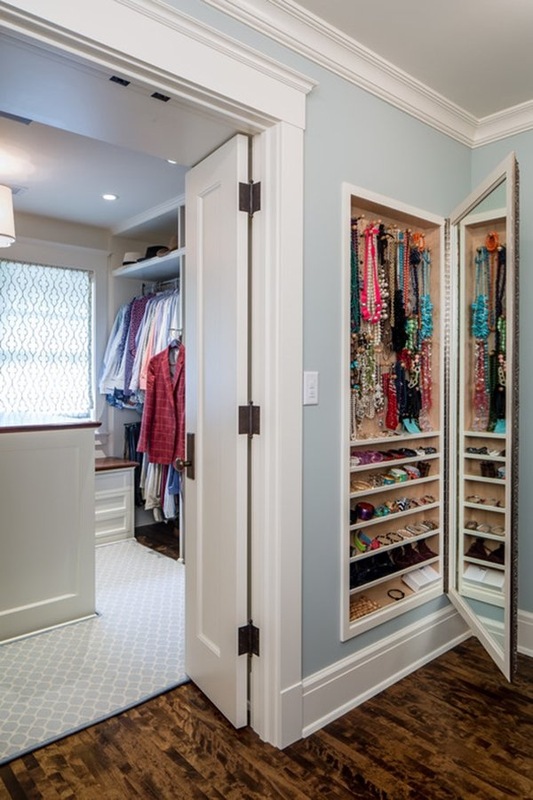 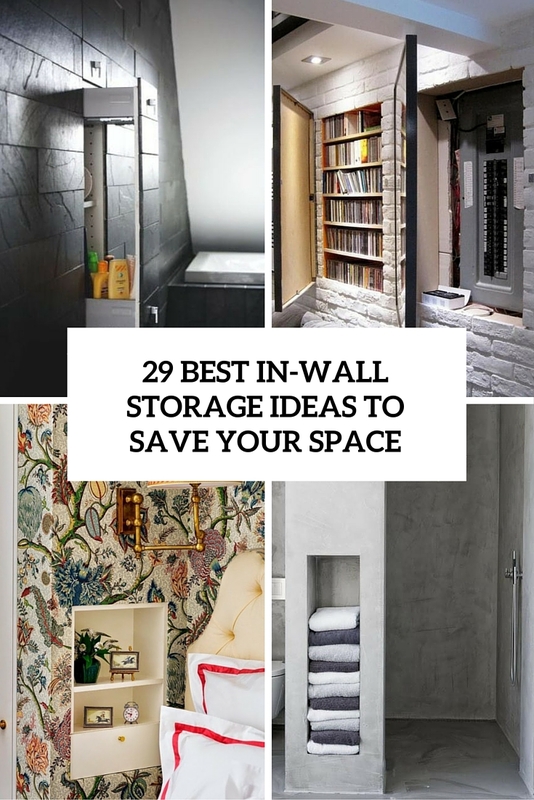 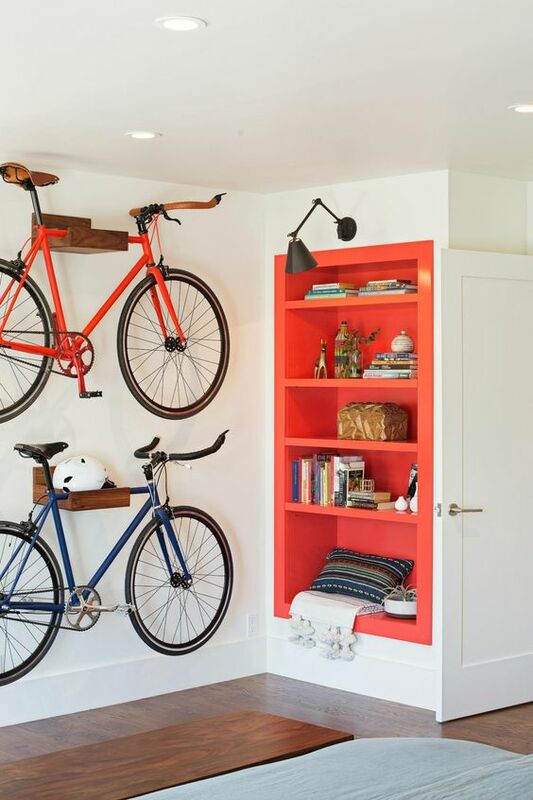 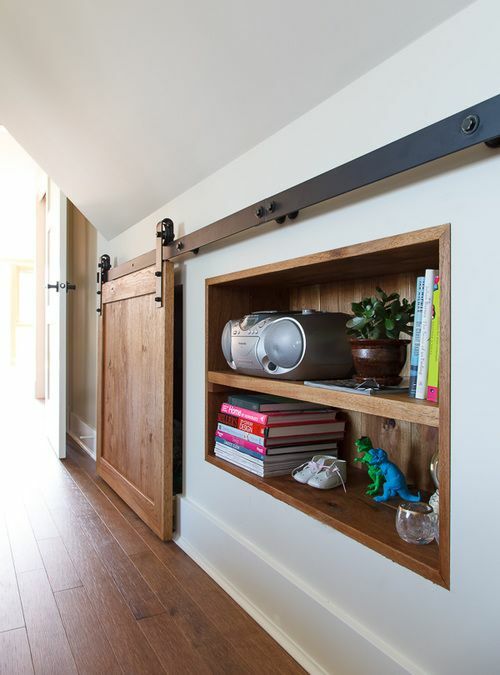 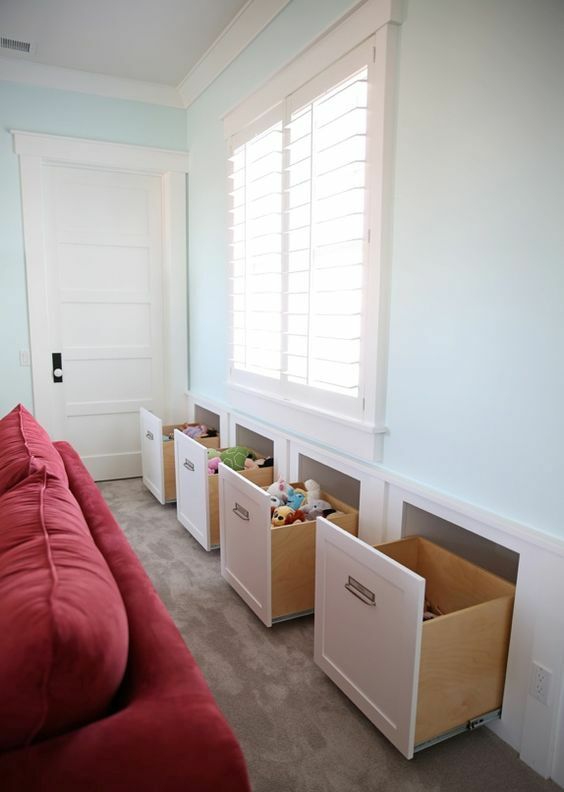 We all want more storage, but many homeowners don’t realize that they don’t need much space for that, there’s much usable space right in their walls — between the studs that make up the walls’ framework. 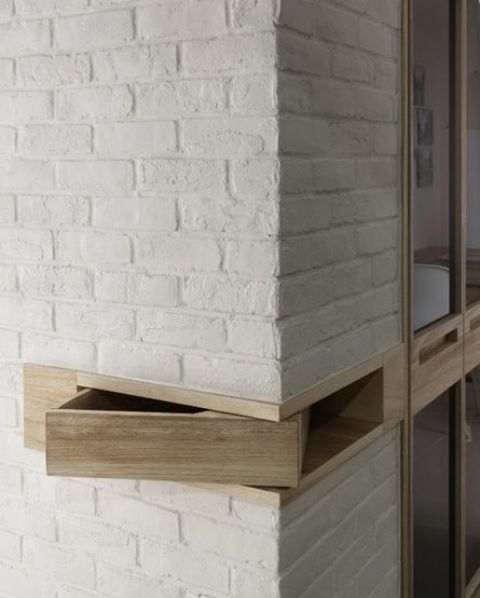 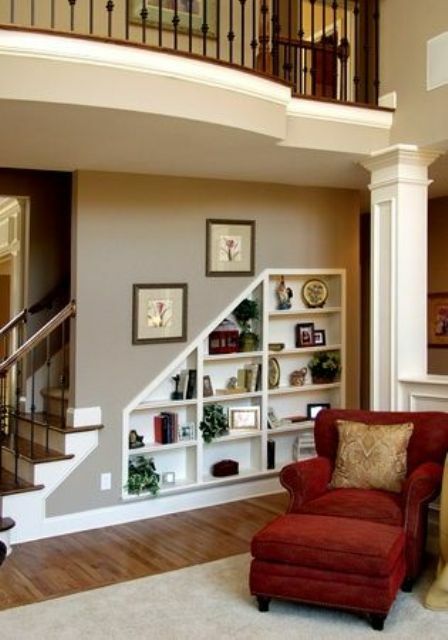 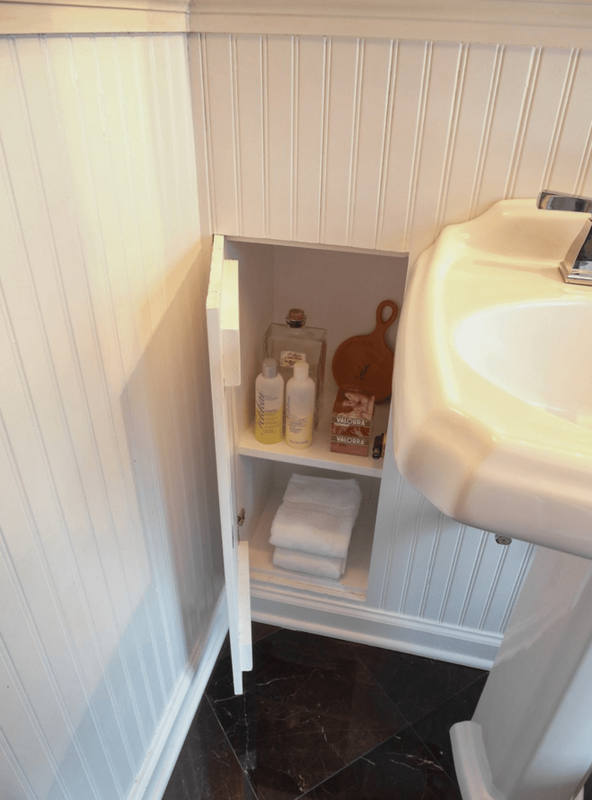 A nook carved out of a wall’s structure not only is functional, but can also add architectural interest and a pop of personality to various spaces, and it’s especially actual when you want to keep the room clean and uncluttered. 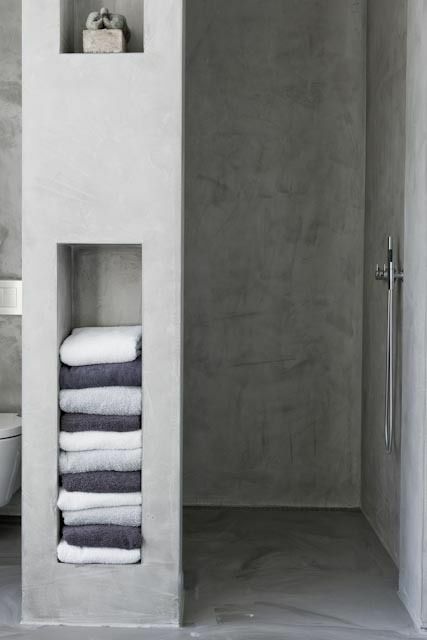 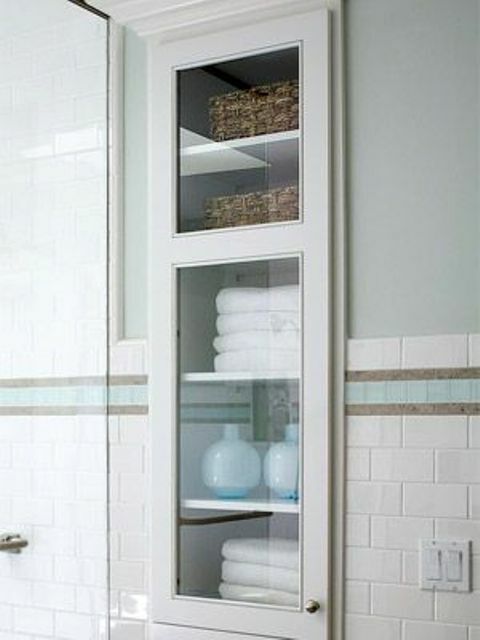 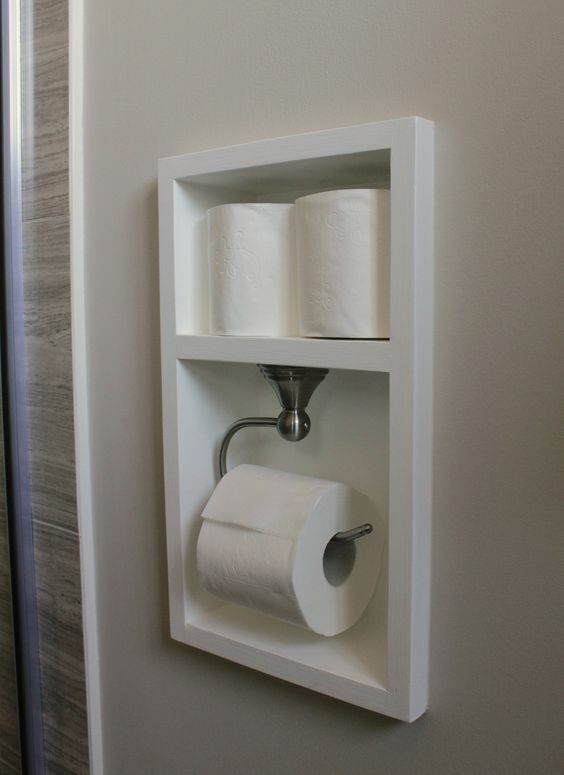 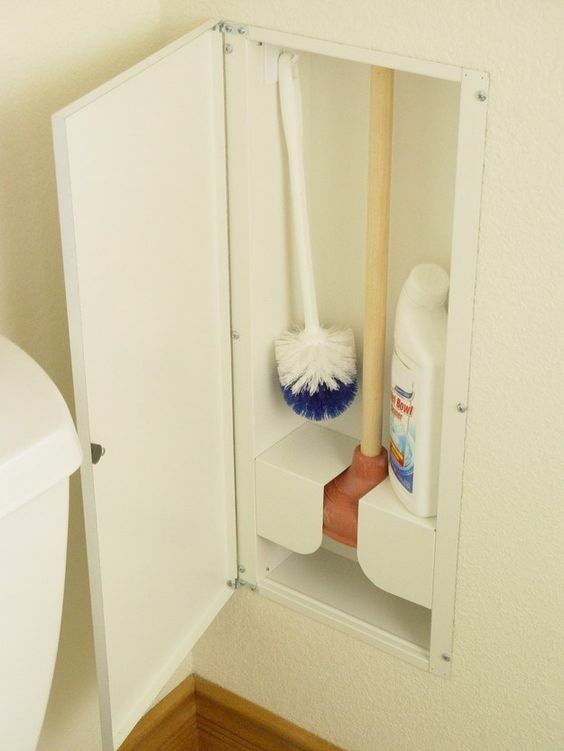 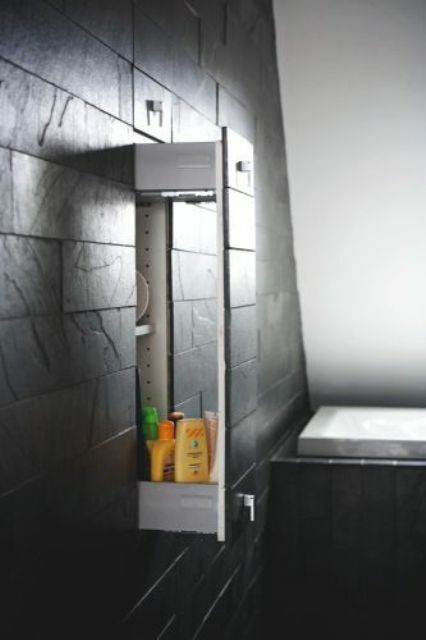 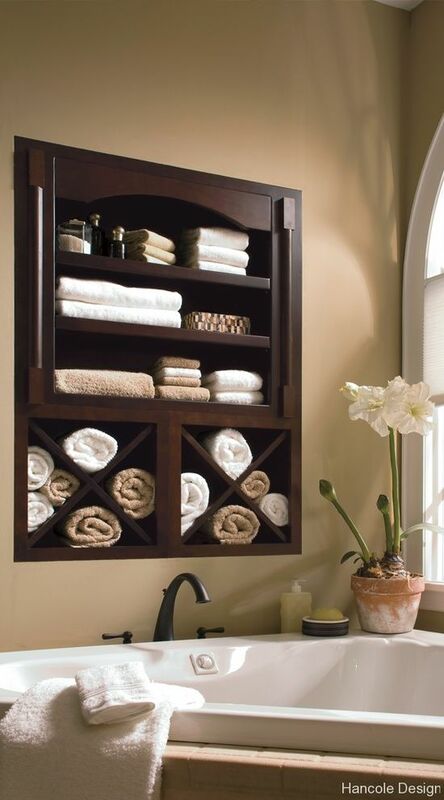 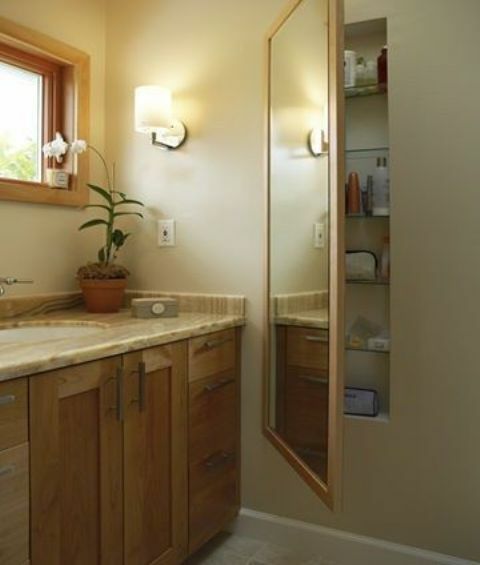 Bathrooms are the most popular places to make in-wall storage because they are often small and we need to store a lot. 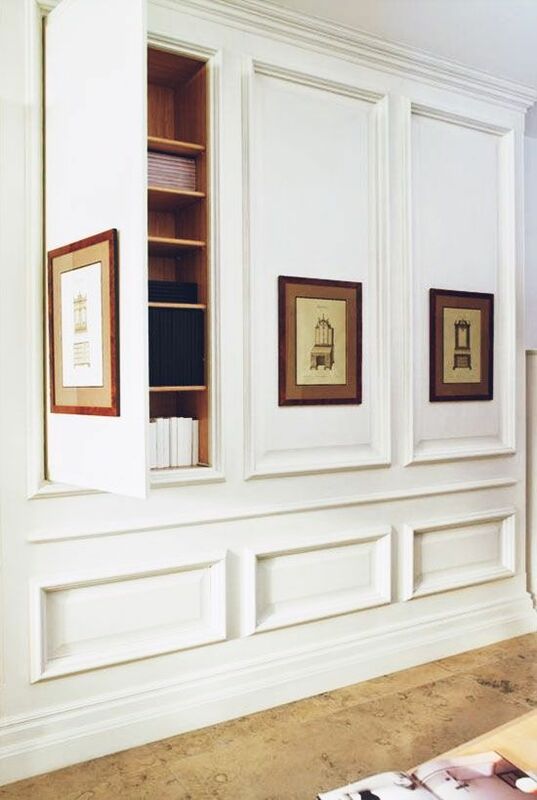 Make in-wall cabinets, niche shelves and hidden storage – right in the wall or behind a large mirror. 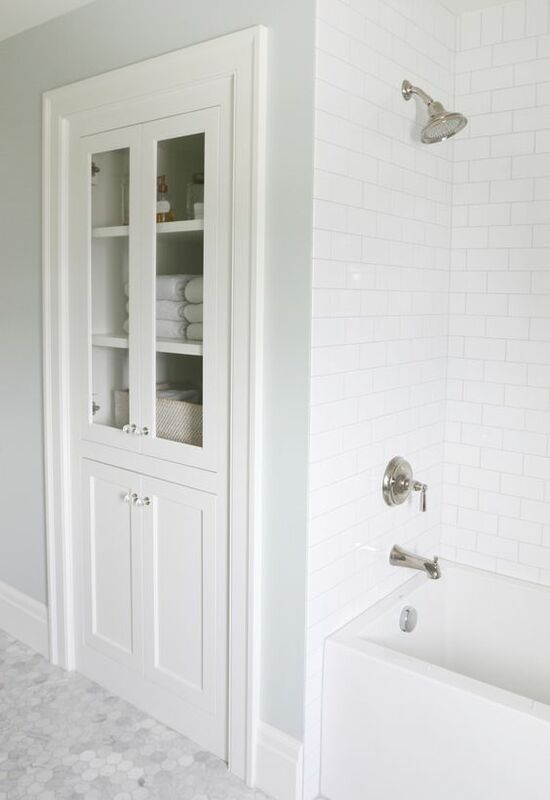 Open niche shelves next to the sinks will allow you to keep all the things there, an in-wall towel storage next to the shower is a fantastic idea. 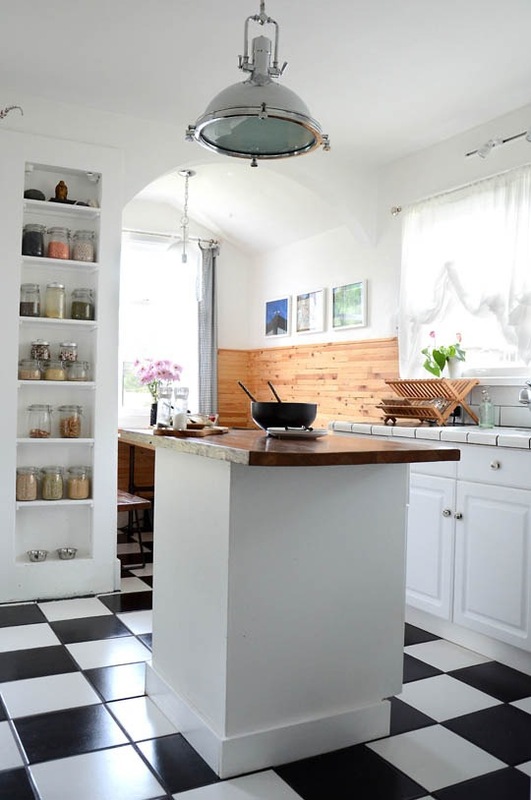 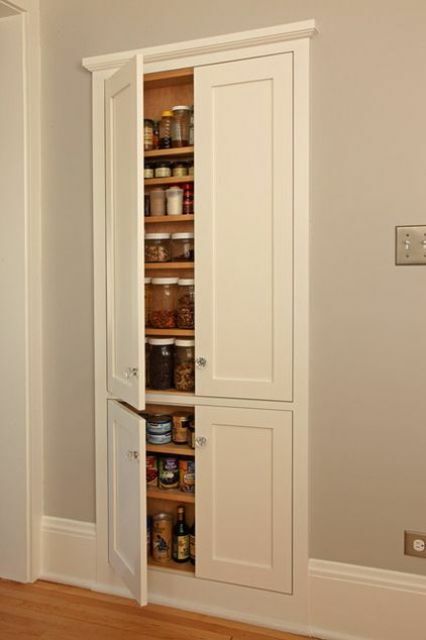 Kitchen are other functional spaces that need a lot of storage space even if they are large: food, spices, dishes, tableware, pans of all kinds –all that must be stored somewhere. 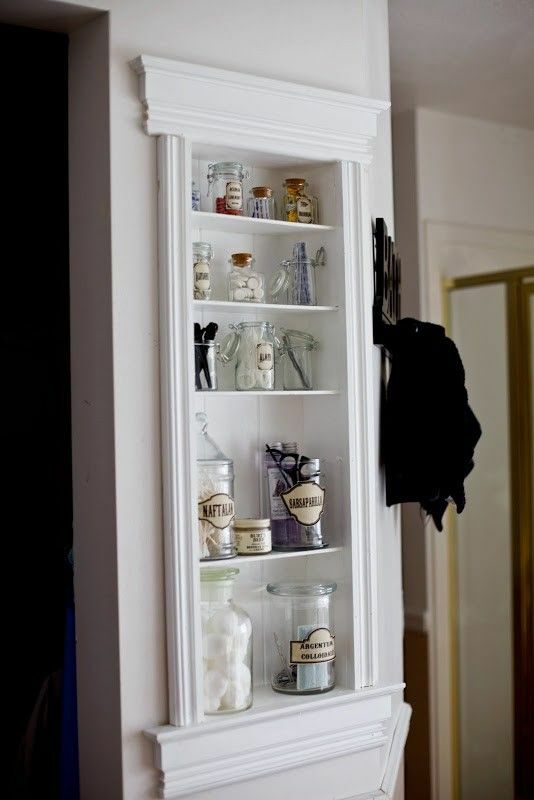 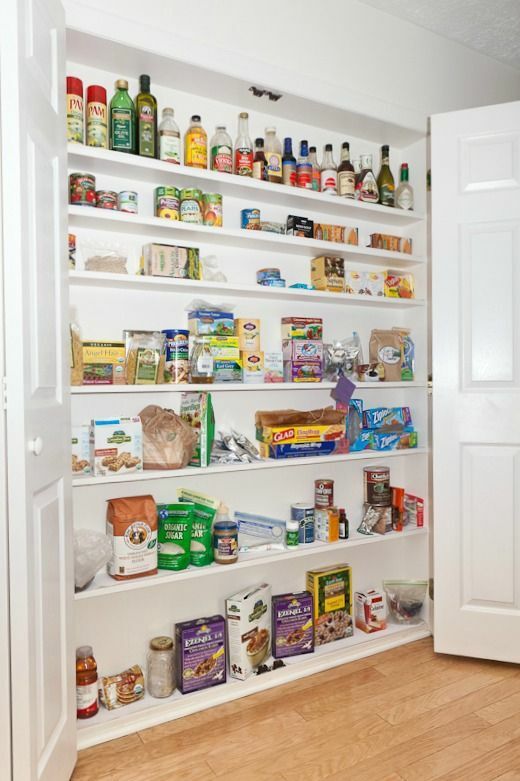 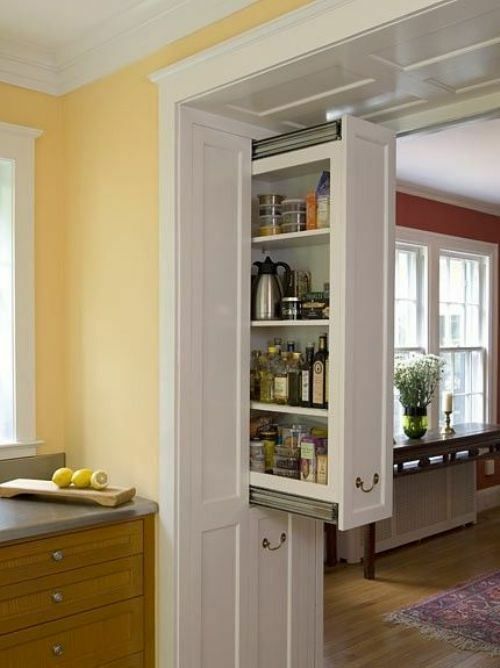 If you have some space between the studs, you can make niche shelves for spices or even make a shallow pantry for food. 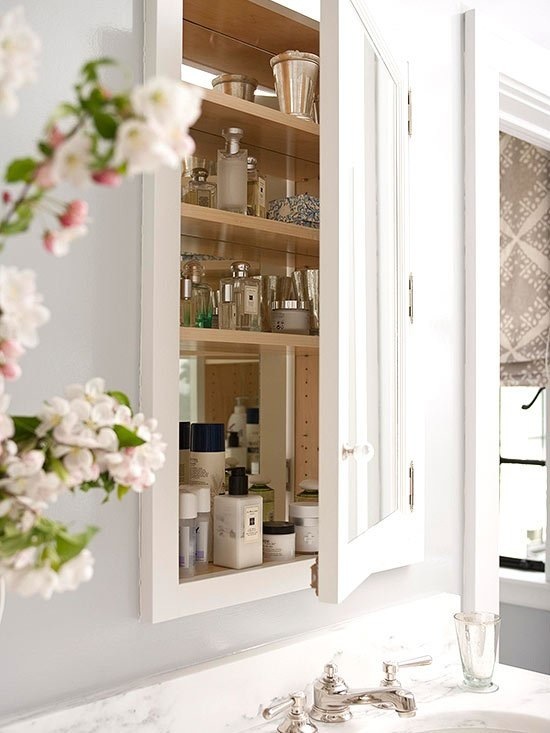 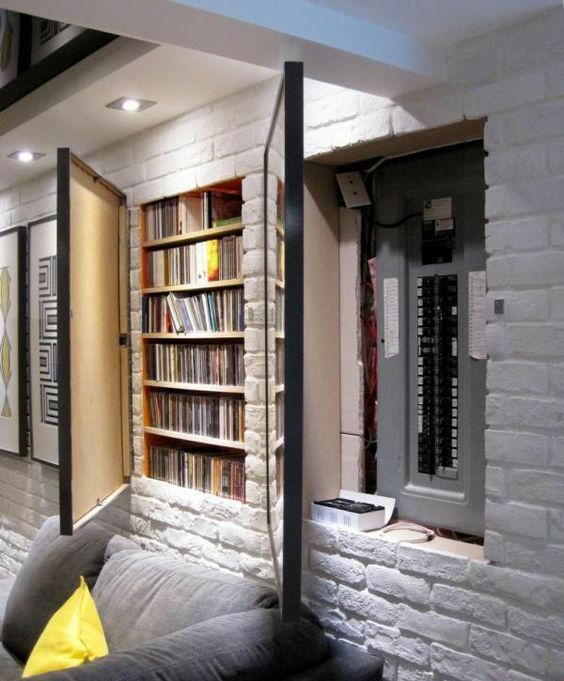 If there’s a dead space you can use – just build in some cabinets. 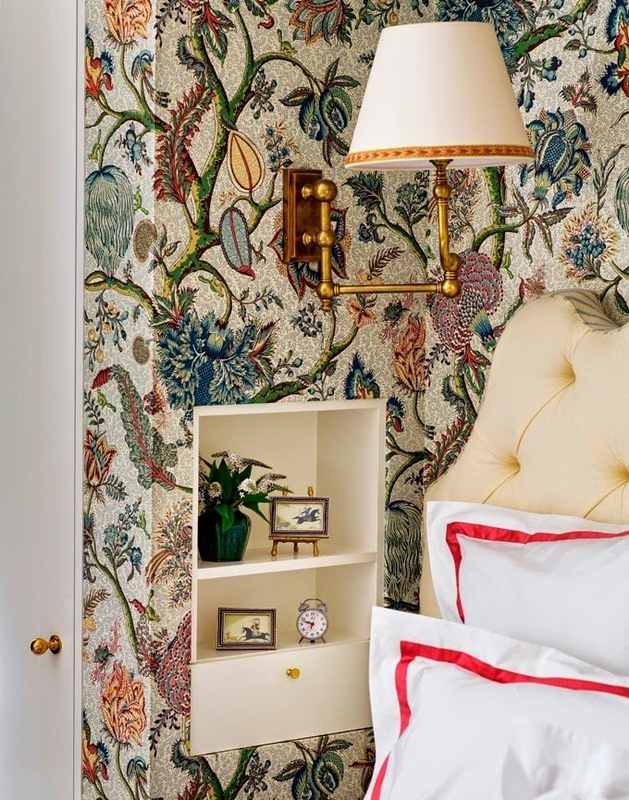 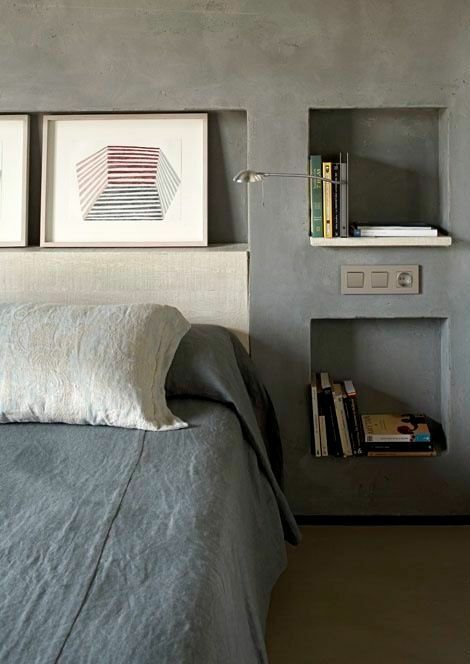 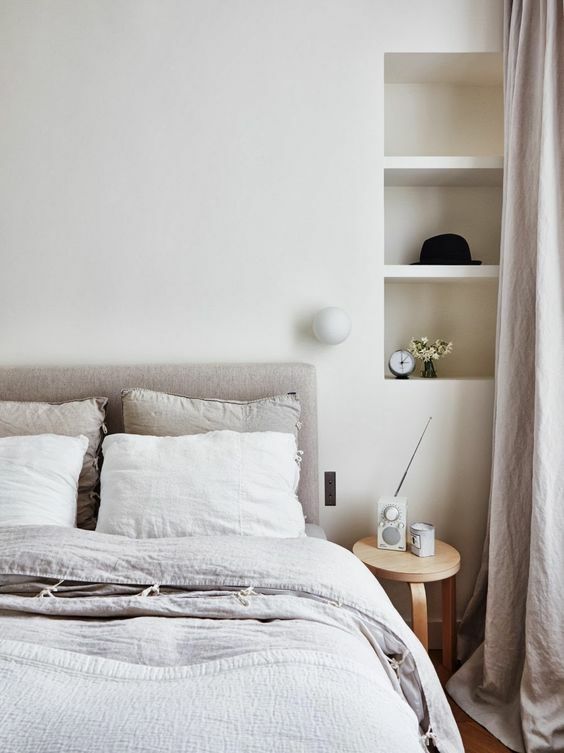 As for bedrooms, here storage isn’t that important but still I love the idea of using niche shelves instead of nightstands: it keeps the bedroom uncluttered and gives you necessary storage even if your side of the bed is close to the wall. 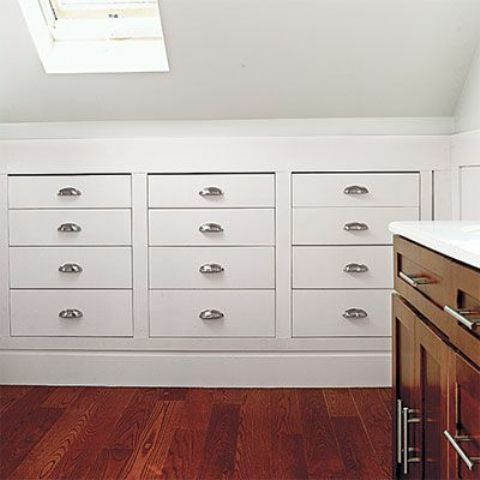 In-wall drawers are also actual for storage, especially if you have a closet in your bedroom, just hide them not to spoilt the decor. 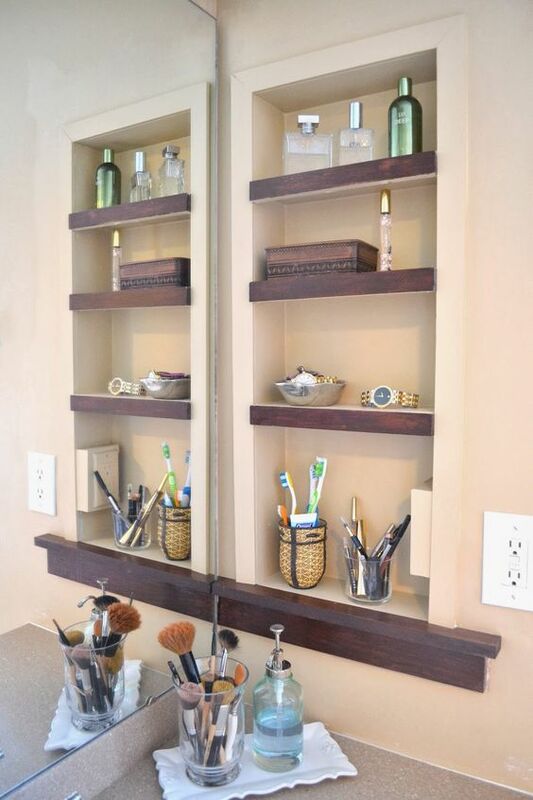 Other spaces also require additional storage sometimes, and you can easily make in-wall cabinets if you find studs right. 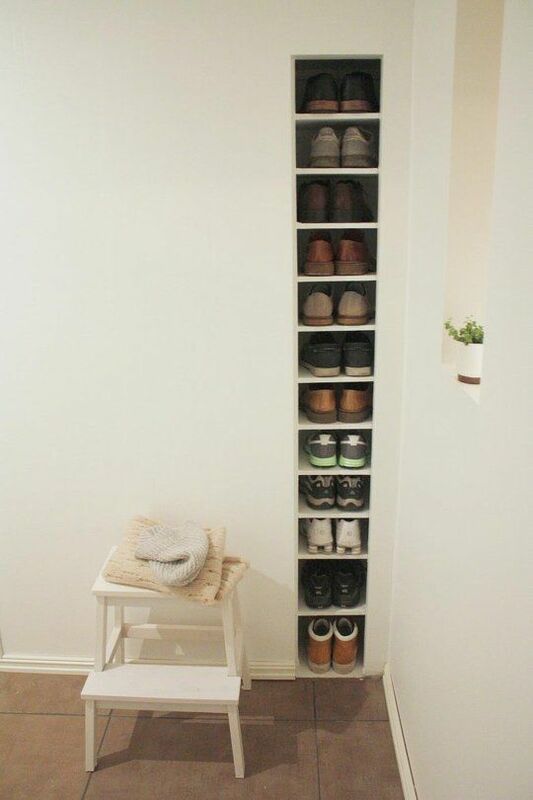 Make it in your hallway, kids’ room, play room, game room and any other space, you can hide it behind mirrors, artworks and other things.